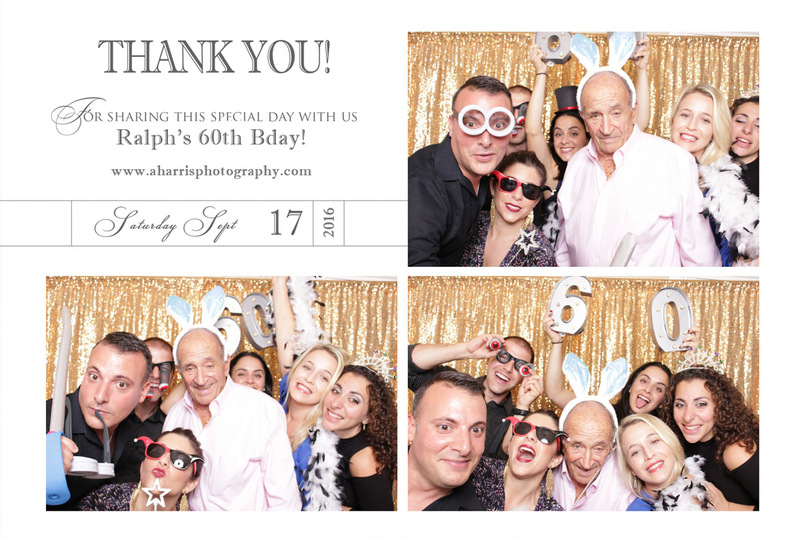 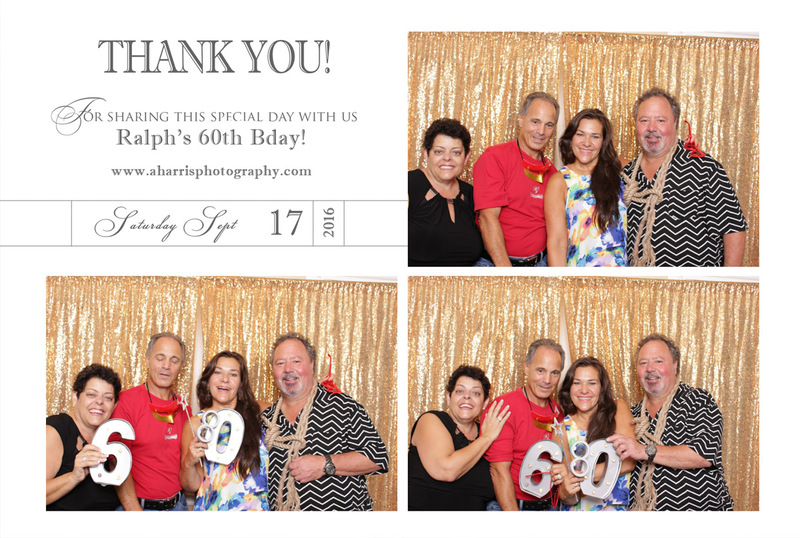 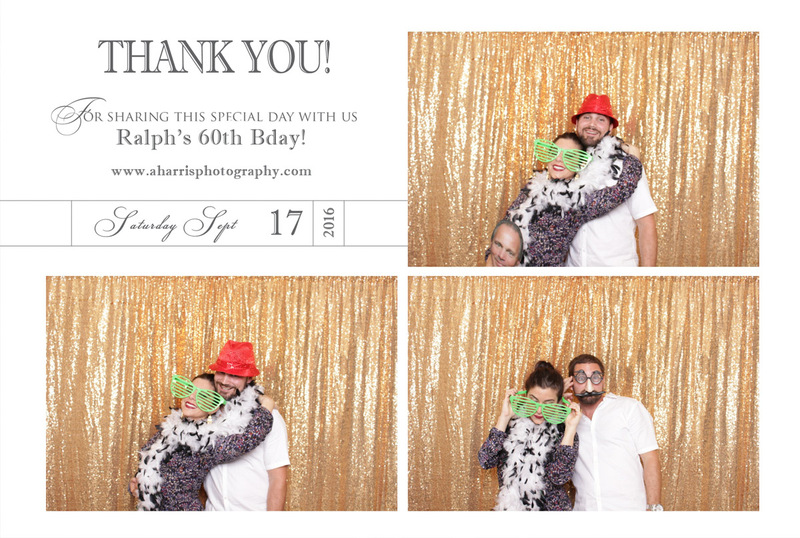 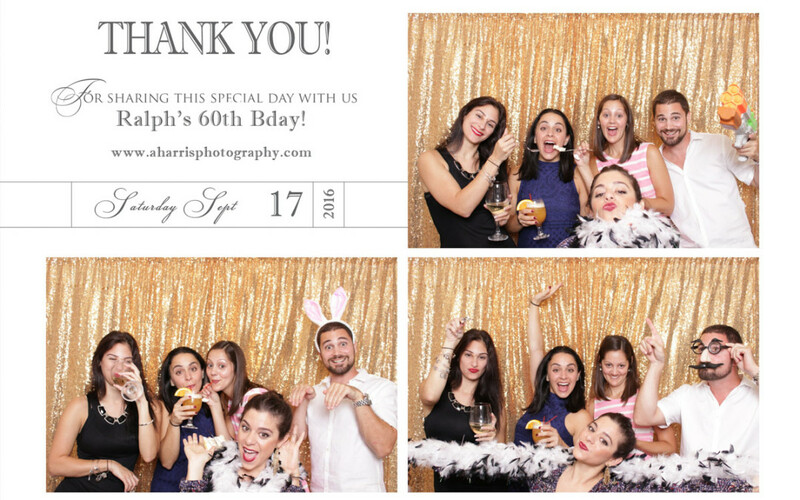 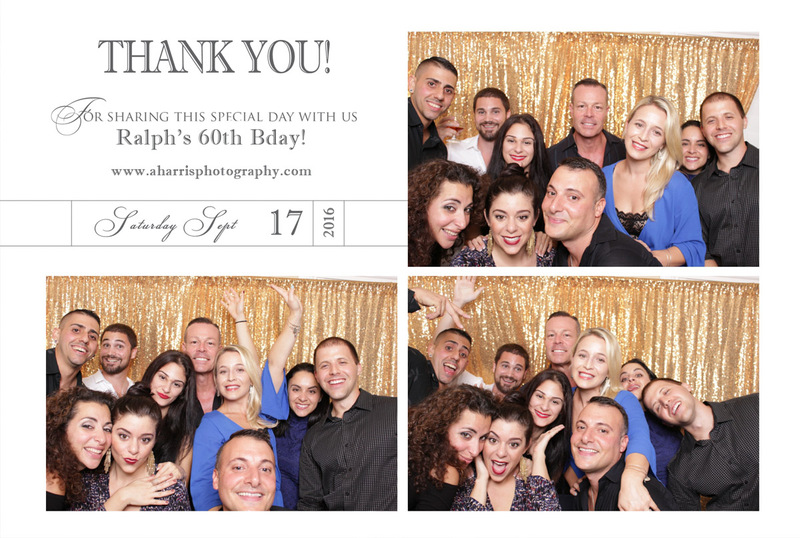 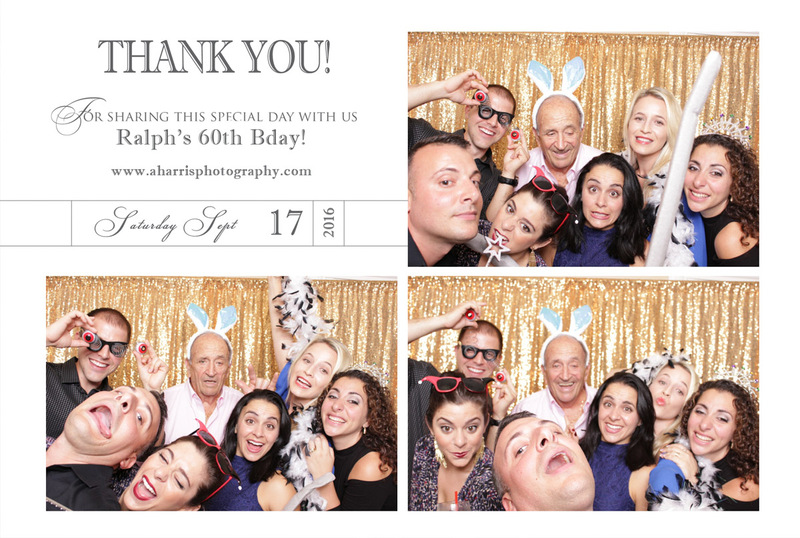 We had the honor of being part of Ralph’s 60th Birthday Bash in Tarpon Springs at the Wentworth Golf Club which is north of Tampa! 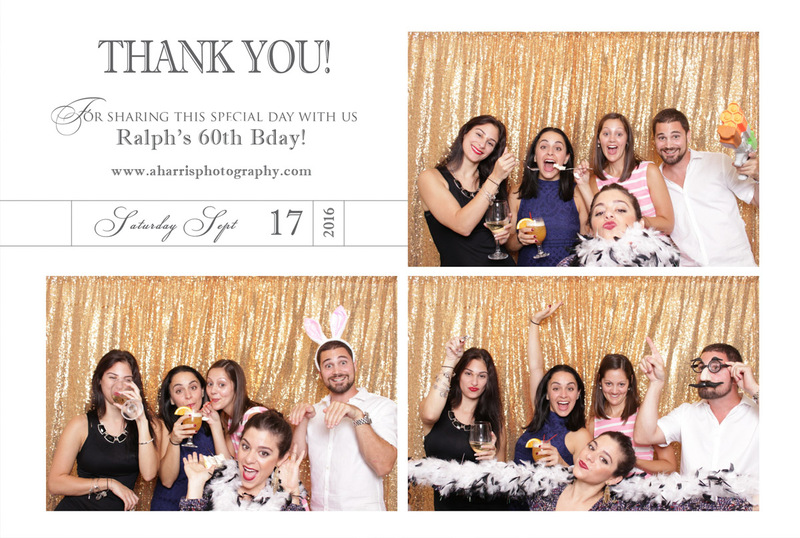 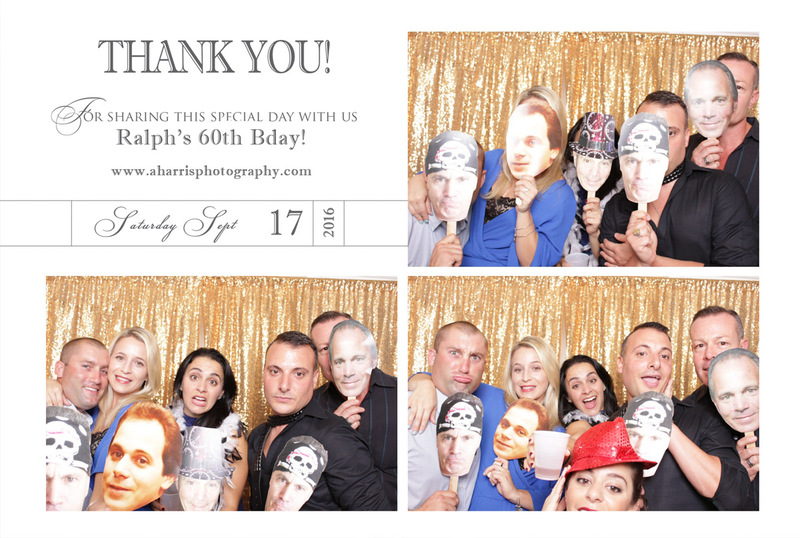 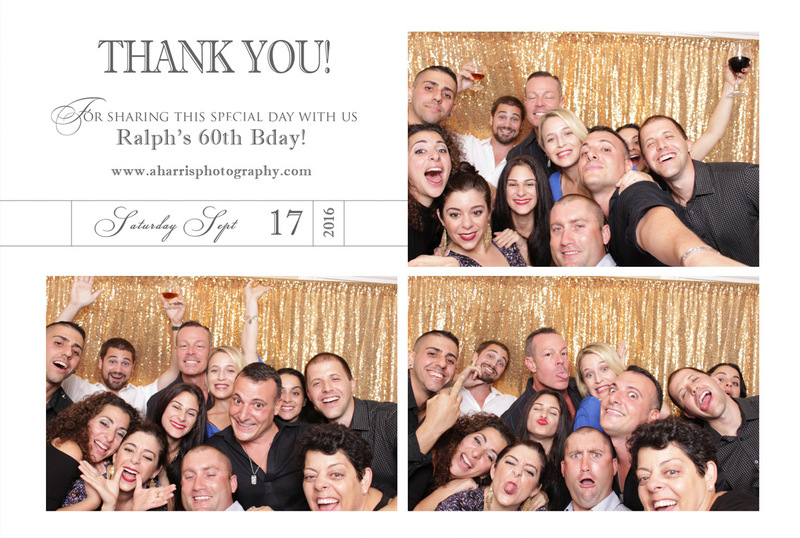 You can tell everyone had a blast especially with the props which they custom ordered Ralph’s face with various hats and looks ha! 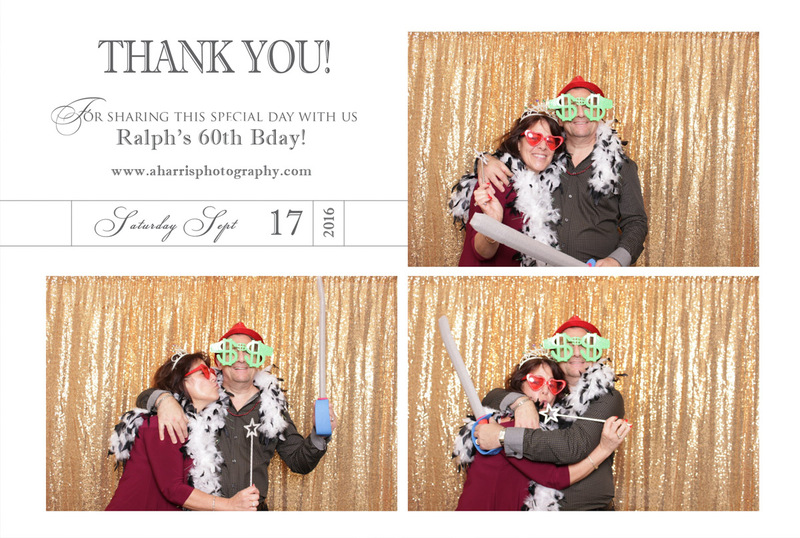 Not to mention the birthday boy himself was surprised also when he arrived to the venue! 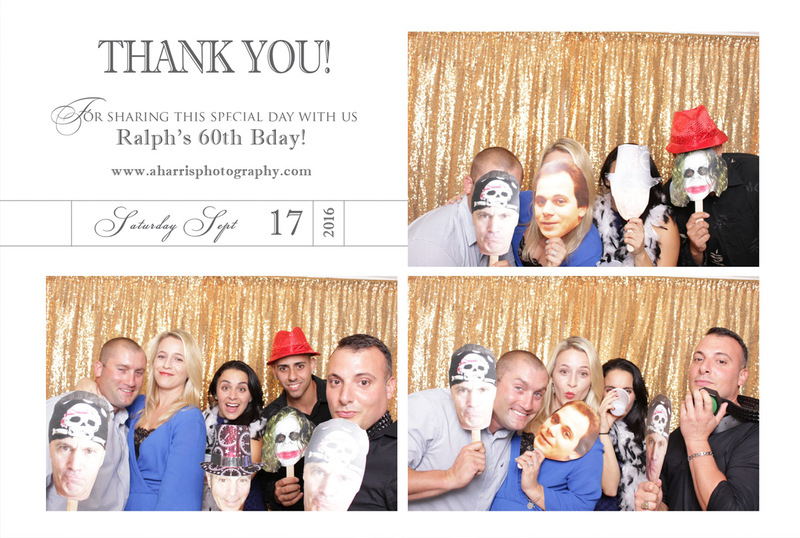 Well with out further a due here are some of their photos from the night! 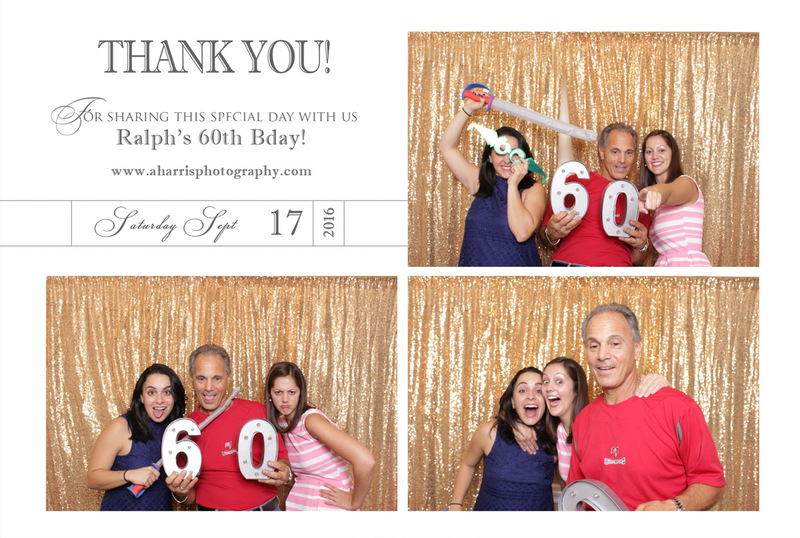 Remember Ralph, you’re always getting younger!